For over three decades, Ortal has been redesigning fire. Now, they’re reimagining luxury with Lyric – their most accessible collection of direct vent gas fireplaces yet. Combining Ortal’s unwavering commitment to quality with an emphasis on value-engineered design and manufacturing, Lyric fireplaces bring luxury within reach. With Lyric, Ortal has pushed the envelope once again. They’ve reconceived their most popular fireplaces with an eye toward greater value, slimmer designs, easier installation, and more convenience. 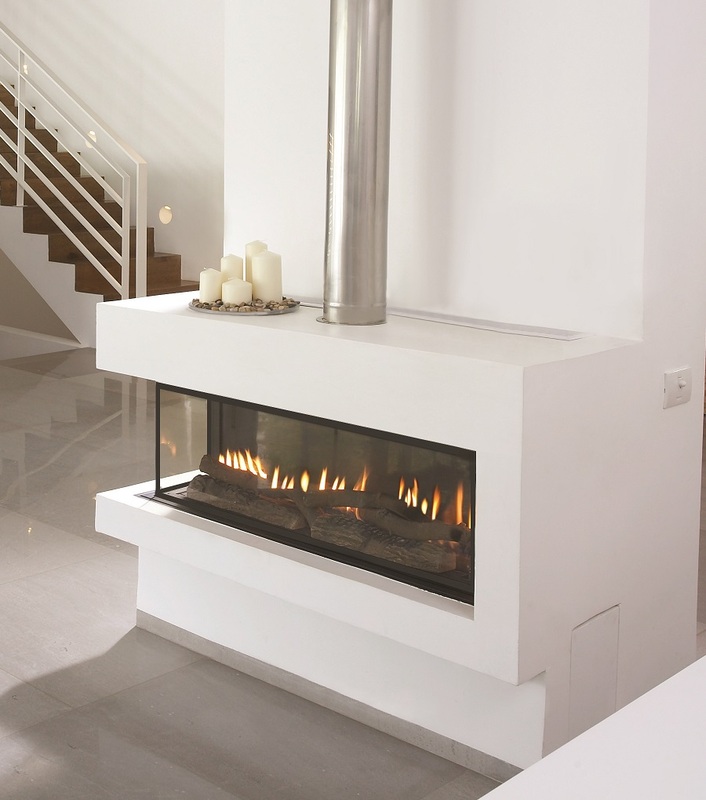 As always, you get the best materials, the most beautiful finishes, the highest safety standards, and the largest selection of high-quality contemporary frameless gas fireplaces.